According to RTV6, the current average price per gas in the US is $2.75 per gallon. But Indianapolis is over that, with the average in town being $2.95. That an increase of about $.30 over the last 24 hours. For future reference, you might want to make a routine of filling up your tank on Mondays. 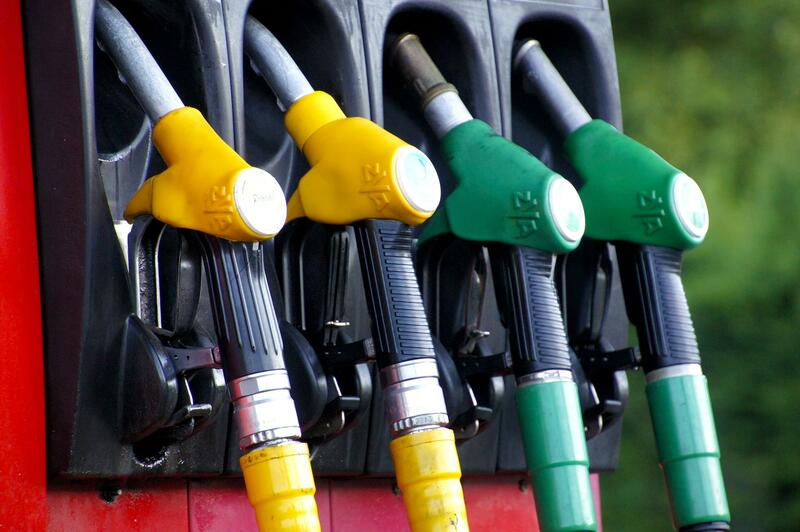 Indy Star says you should fill up in the morning, as there’s an increase by the afternoon on Monday. In Indiana, the worst day to get gas is on Friday, especially after 5 PM. People go out of town for the weekend and that makes the pumps busier and more expensive.